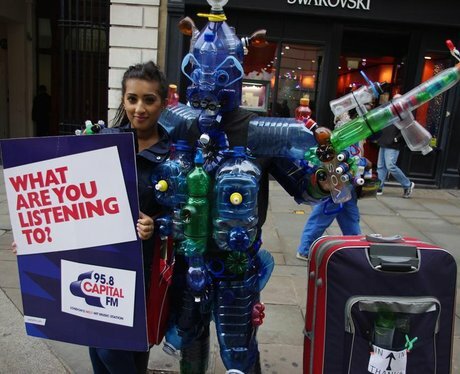 Do you often listen to Capital artists? Want to be rewarded for it? FIND THE CAPITAL STREET STARS!